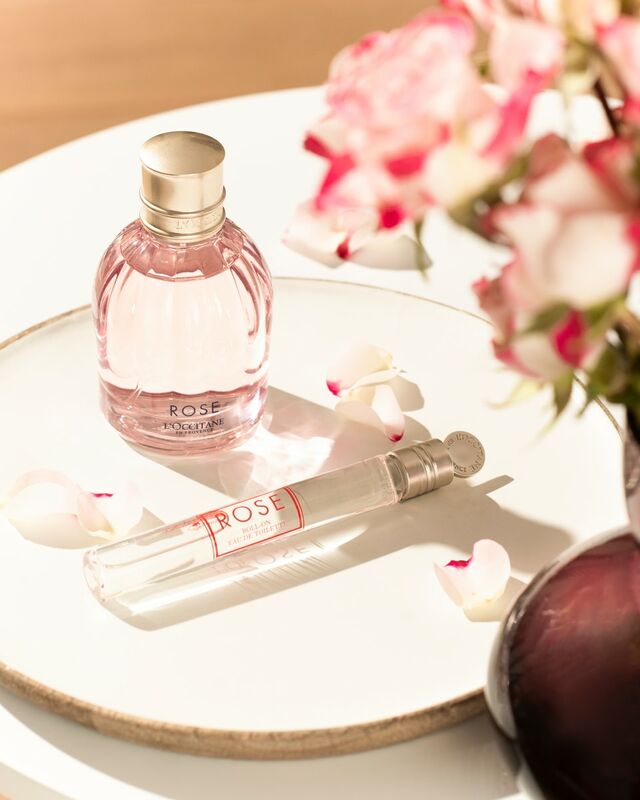 A cloud of scented water, a spark of a lighted candle or the fragrance of one of our home sprays - feel the fragrance of Provence, where life flows slowly and steadily. 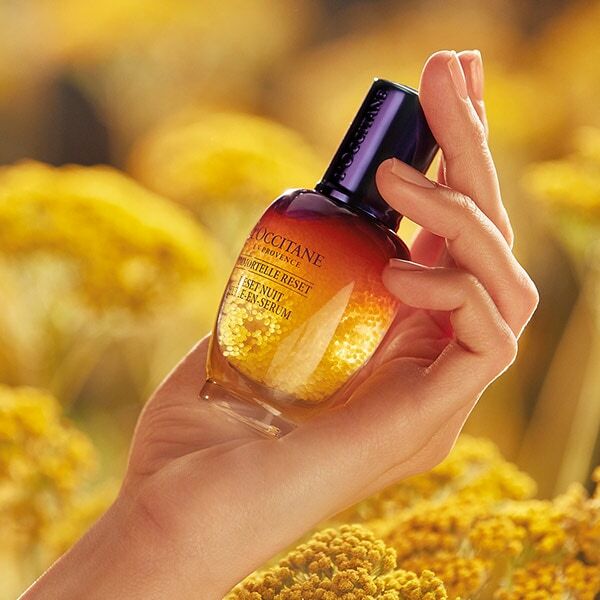 The carefully selected fragrances of L'OCCITANE evoke wonderful memories. 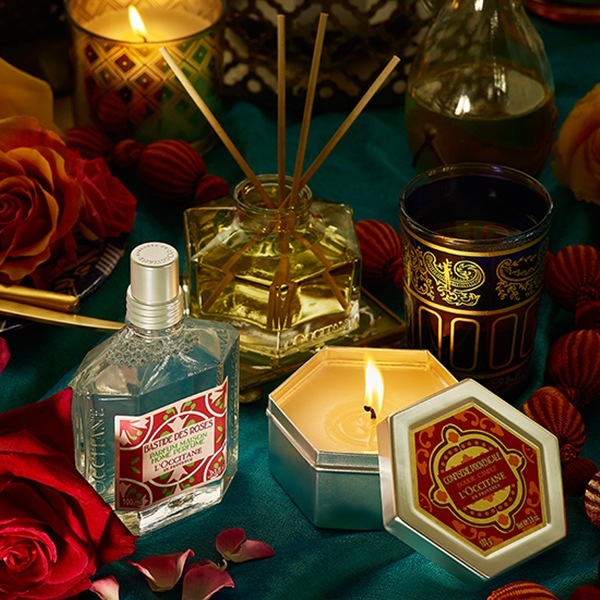 Whether roses bloom in your bedroom or your office turns into vervain fields - the L'OCCITANE collection of women's fragrances always follows your desires and tastes. Our aromas are also presented in roller versions and mini-formats. Greet guests with a spray of perfume - a Mediterranean tradition that symbolizes hospitality. 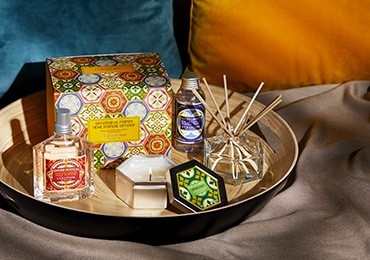 Our collection of aromas created from the best Provencal ingredients will fill your home with exquisite, warm and soothing aromas. 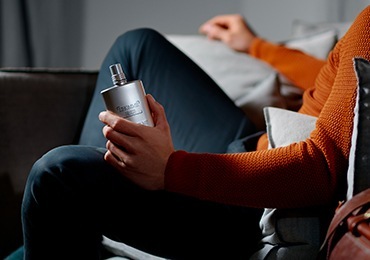 From fresh to spicy and fragrant - every fragrance for men tells the true story of Provence. Many types of toilet water for men can be supplemented with body and bath products. Greeting guests with light and pleasant aromas is a Mediterranean tradition that emphasizes spiritual hospitality. Perfumes for the home quickly and easily create a cozy atmosphere in your home. Find the perfect gift for yourself and your loved ones.